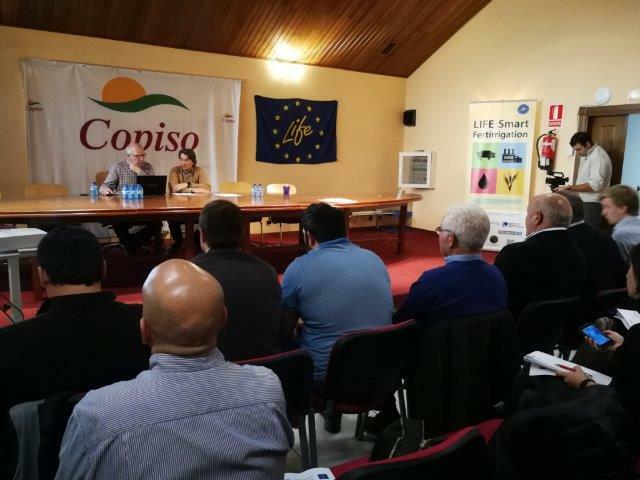 On October 26th 2018 was held in Soria the technical conference on "Efficient use of by-products generated by the pig sector." 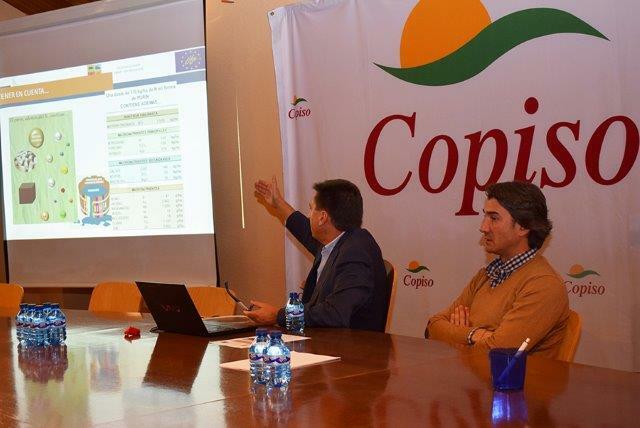 About 30 people attended to the event, including farmers, agricultural technicians from the Soria area and other guests from Navarra and Galicia, all interested in learning about improvements in pig feed where they seek to make better use of phosphorus. 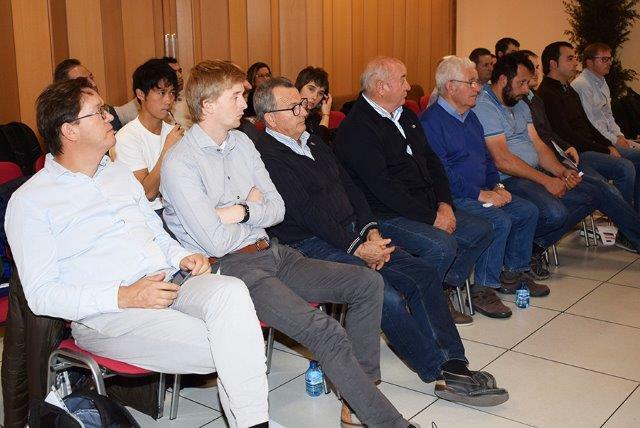 Furthermore, the attendees were looking for opportunities for the use of by-products generated by the pig sector. 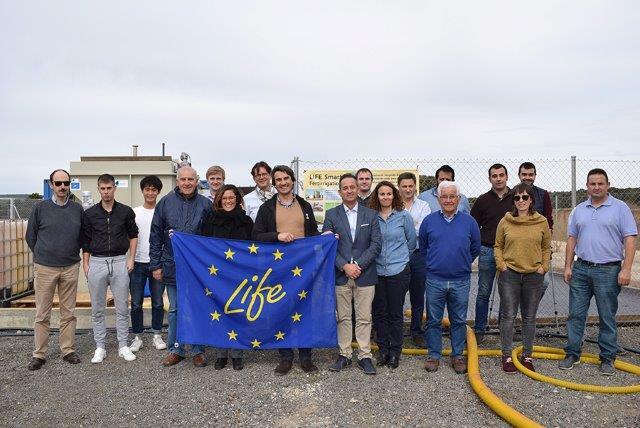 During the field trip the inauguration of the new slurry treatment plant was celebrated. 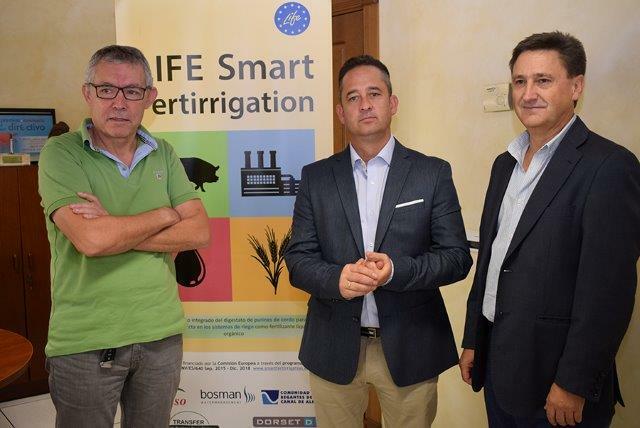 There, the treatment procedure was explained so that once treated the liquid fraction can be used as liquid fertilizer injected directly into the irrigation channels. And the dry fraction is directed to other company that is responsible for pelletizing the natural fertilizer. During the day the press was invited to the event and several press news came out in the local media. 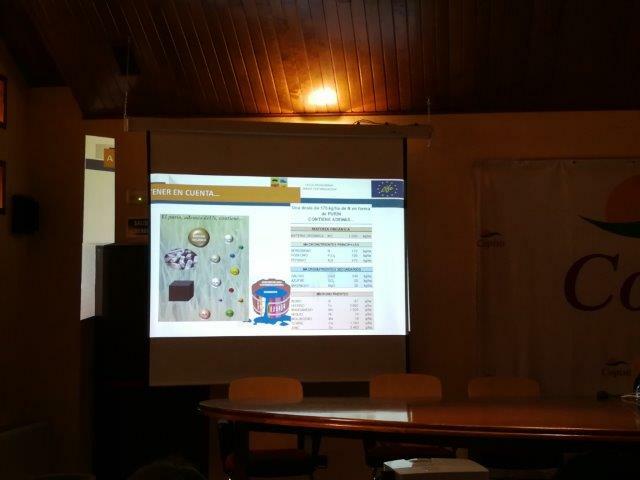 The presentation can be seen (in Spanish) in this link.